London Music Conference is London’s only conference and showcase festival for electronic music. It launches its 1st edition on 11th – 13th October with a broad range of events across London. 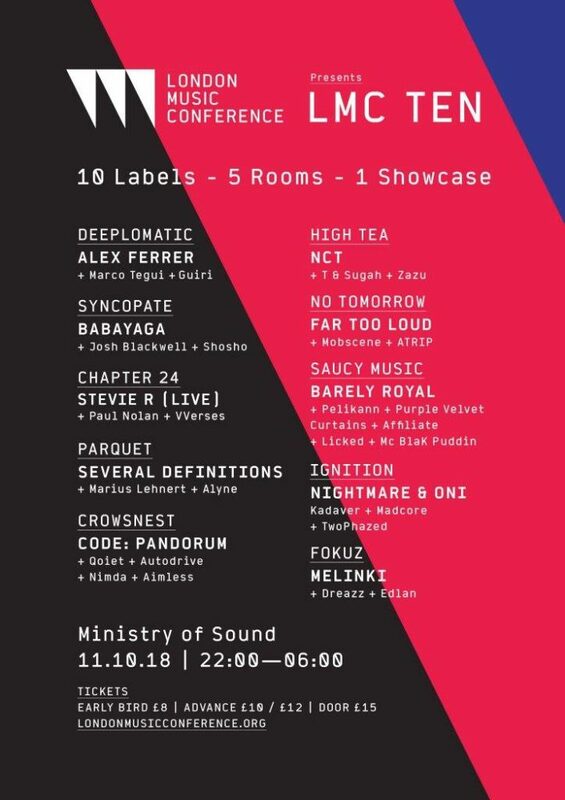 As part of London Music Conference, we present LMC TEN, the flagship showcase event at Ministry of Sound!